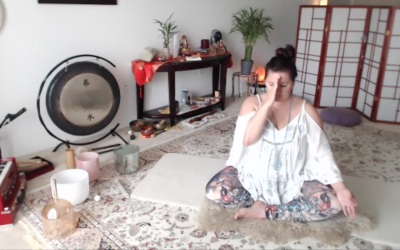 MELTed Self-Care and Instagram Yoga Challenges! A little MELTed Self Care Food for Thought! Our self care also applies to our soul and our heart! What nourishes your soul? Do you make time for it in your day? Day 13 of #nourishwithyoga is #MondayMudra , and it is #sankalpa mudra-The mudra of intention.